This image is going viral on many social media sites. Though the story behind this picture it is totally untrue and the girl here is not the one who got sued for $20000. 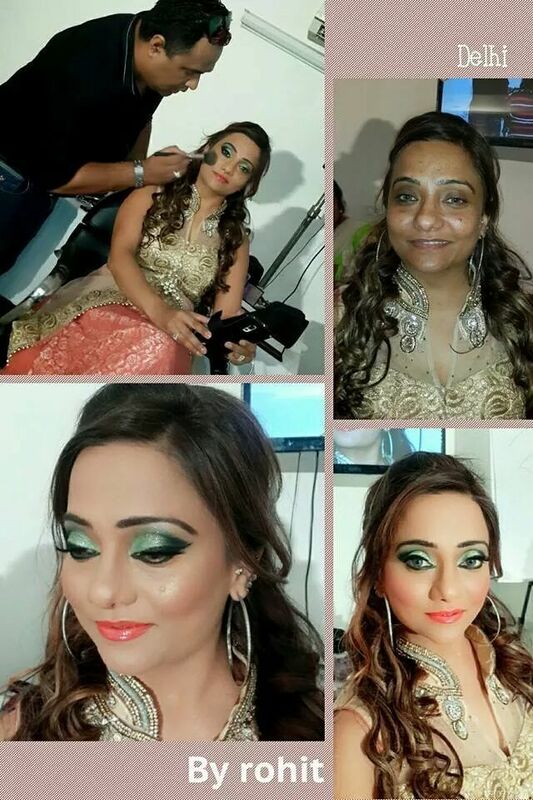 The story says that this woman got married and as soon as the husband saw her without makeup, he sued her. 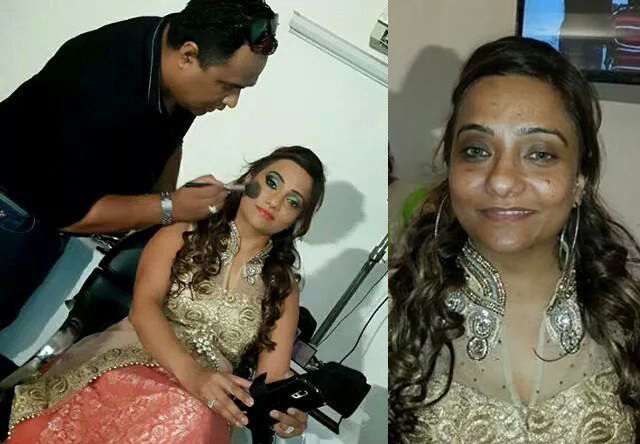 Not an Indian story but in reality, an Algerian groom is seeking $20,000 in damages from his new bride just one day after their wedding, tabloid reports that he’s suing her for fraud and psychological suffering because she tricked him — with makeup. Local papers say that the man claimed he didn’t recognize his new wife after she washed her face. “He said she looked very beautiful and attractive before marriage,” but after waking up and seeing her bare face the next morning, “he was frightened as he thought she was a thief who came to steal his apartment.” The man says he has been cheated and his wife is not as pretty as she was before they married. This is one story that will give you a laugh but also tells us stark reality behind the full coverage high definition makeup effects that pushes the normal woman to a pedestal because of the expectations enticed by celebrities.